If you want a pleasant car-shopping experience or outstanding auto service, look no further than Westlie Ford near Vancouver, WA. What makes our Ford dealership stand above the rest is our warm atmosphere and small town hospitality, which will exceed your expectations at every turn. 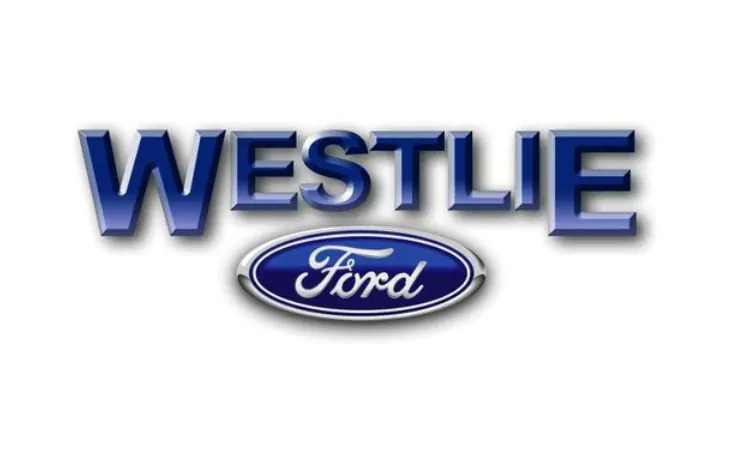 After learning more about our inventory, auto maintenance services, and finance process you’ll know exactly why Westlie Ford is the one-stop shop you’ve been looking for. Do you need a new family SUV? Are you upgrading your company’s fleet? Do you need a reliable used car, truck, or SUV? Thankfully, our extensive new and pre-owned inventory is home to several dozens of Ford cars, SUVs and commercial vehicles. No matter what your daily drive needs, the product specialists at Westlie Ford near Vancouver, WA have exactly what you’re looking for. Did you know our Certified Pre-Owned Ford inventory comes with extra peace of mind? A factory-backed warranty is included with every CPO model as well as a vehicle history report and 24-hour roadside assistance. And that’s not all! Learn more by visiting our CPO overview page. Whether your Ford car, pickup truck, or SUV needs a routine oil change or collision repairs, our factory-trained technicians can handle it. What does factory-trained mean? From its durable aluminum body to its intricate electrical system, our technicians know your Ford vehicle inside and out. Aside from being well qualified, we have service specials and parts coupons to provide you discounts. See the list of services provided by our Ford dealership near Vancouver, WA, and schedule service online or by giving us a call today! Fitting a new or pre-owned Ford truck, car or SUV into your budget is our specialty. Our finance specialists will work tirelessly to help you drive away in the vehicle of your dreams. We even offer Ford specials to provide you with savings your wallet will thank you for later. As soon as you schedule your test drive, save yourself time at our dealership by completing our secure finance application. Do you want to know more about the pros and cons of buying vs. leasing a new Ford SUV, car, or truck? Learn more by clicking hereor reach out to a finance expert for help deciding which payment plan is right for you. The team of product specialists, technicians, and financial experts at our Ford dealership near Vancouver, WA provide the superior customer service you can only find at a family owned dealership. Your experience with us will exceed expectations because our patient team handles your needs with the utmost concern. How can we service you? Let us know by completing our online contact form or by calling (877) 299-1138.